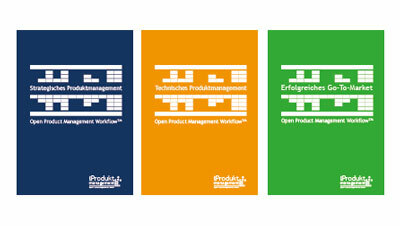 Become a professional leader of your product. 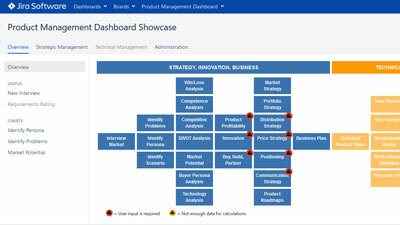 Become up to 90% faster through clear responsibilities, tasks and a structured way of working with the help of the product management software, the courses, the free books and become the professional leader of your product. 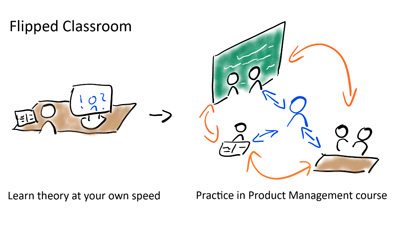 Learn the practical work as a product manager with clear tasks and responsibilities. 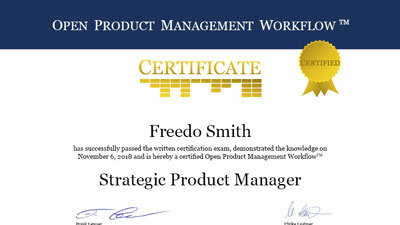 Get a certification as an expert for strategy, technology and Go-to-Market. Start immediately and increase your knowledge and become a professional leader. "This wealth of knowledge in product management has helped us make the right decisions, become more market-oriented and establish ourselves as a market leader."